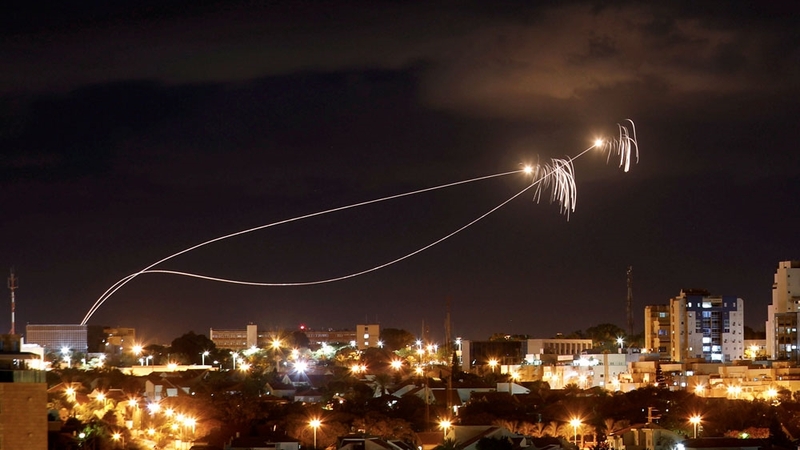 It said about 10 rockets were intercepted by its Iron Dome rocket defence system, two landed prematurely in Gaza and the rest fell in open areas. Israel’s military chief, General Gadi Eisenkot, convened an emergency meeting of top security officials, the army added, without elaborating. There was no word on injuries as a result of the air strikes. Islamic Jihad, a smaller group, implicitly claimed responsibility for the rocket fire. 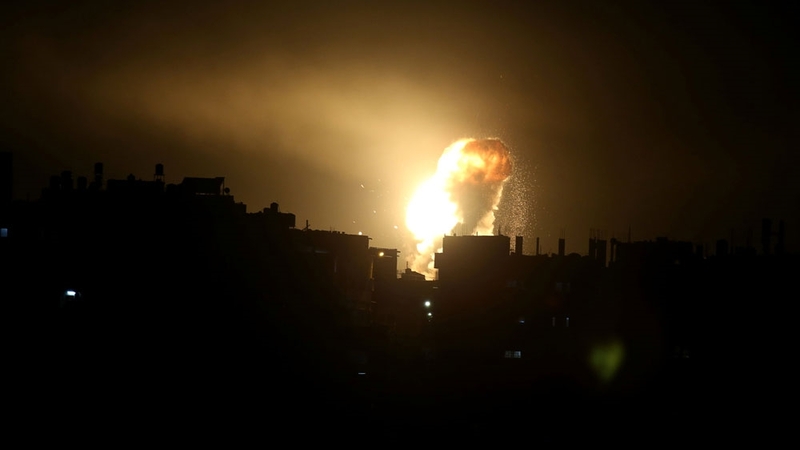 It issued a statement saying that it normally exercises restraint, but it “can no longer stand idle before the continued killing of innocents and bloodshed by the Israeli occupation”. The blockade has made it increasingly difficult for Hamas to govern. 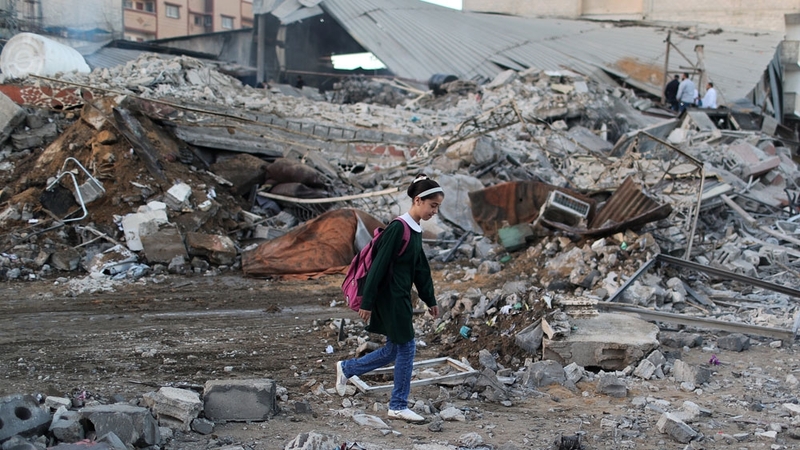 Widespread desperation among Gaza’s 2 million residents – who get only a few hours of electricity a day and undrinkable tap water, in addition to suffering from soaring joblessness and limited freedom of travel – fuels their participation in the protests. Since the marches began six months ago, at least 210 Palestinians present or taking part in the protests have been killed and more than 18,000 were wouned.